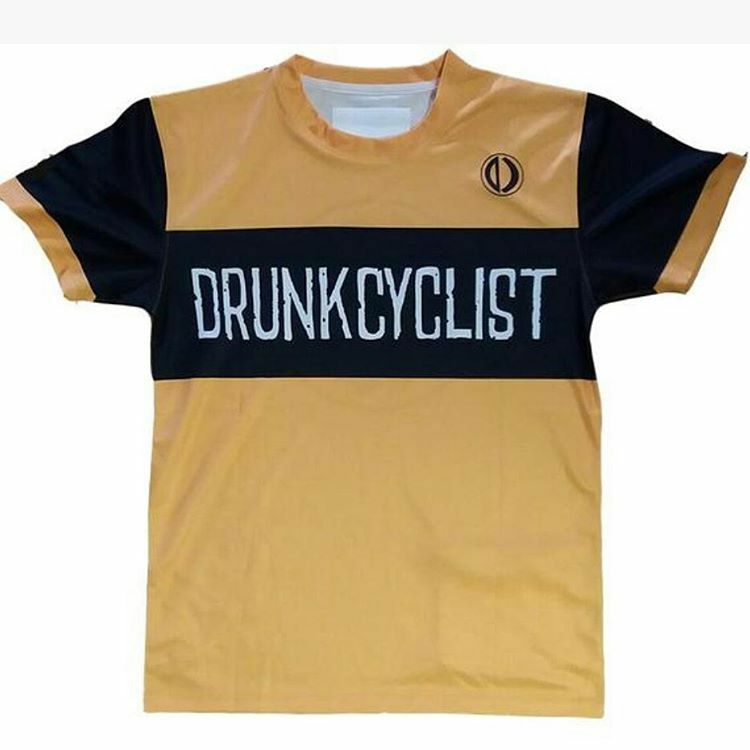 Drunkcyclist.com - 325/341 - Two Wheels. One Dark Lord. Why? Because I can, that’s why.